Welcome ! You can login or create an account. Want to try our saddles ? Contact us for a personalized fitting appointment for you and your horse. See what a difference the right saddle makes in your riding. 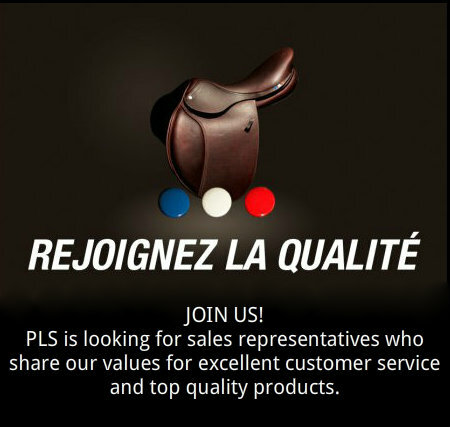 PLS Saddles are one of the few brands that are still 100% French, from start to finish. Our leather is French, our saddle trees are French, and we partner exclusively with French workshops. We strive to use the best materials, the finest craftsmen, and the most advanced understanding of the biomechanics of horses and riders in creating our products. Our brand marries traditional French savoire faire with modern design in order to surpass your most demanding technical specifications. Our company is based on the traditional values of quality and customer service, both before and after your purchase. 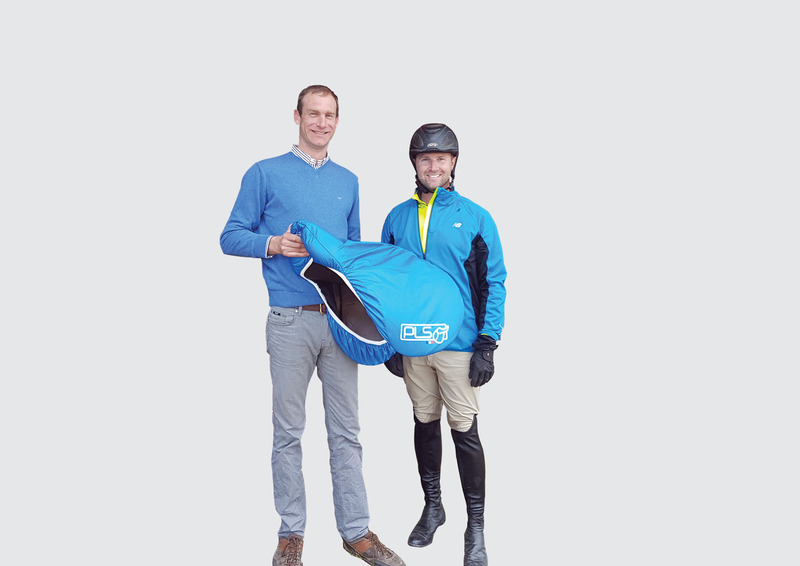 It is vital to us that our customers are 100% satisfied with their saddles. We believe that our customers are our greatest asset, and aim to create customer relationships for life.